Do you have students on your caseload that have been working on the /r/ sound without much success? 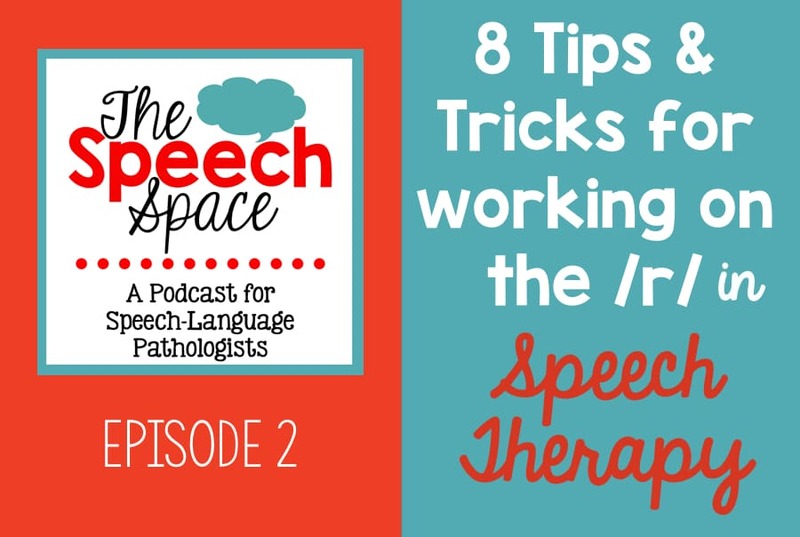 In this episode, I discuss 8 tips for teaching the R sound in speech therapy. 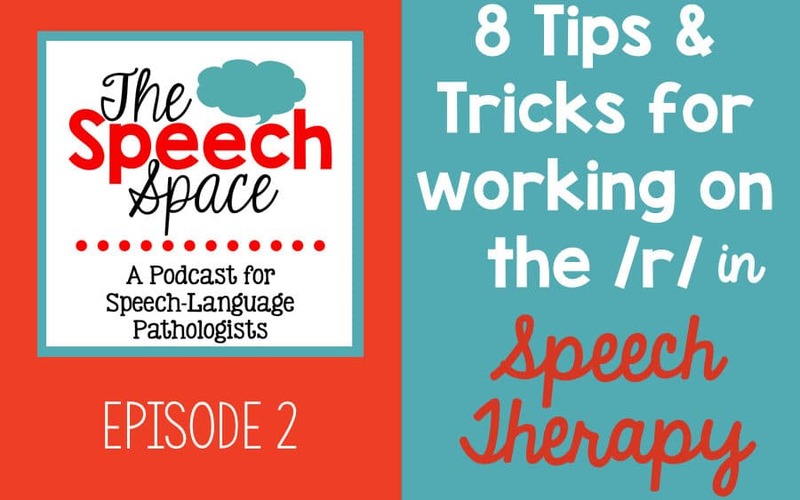 I brainstormed with some of my SLP friends and we came up with these ideas for you to use in your therapy sessions to help with that stubborn /r/ sound! 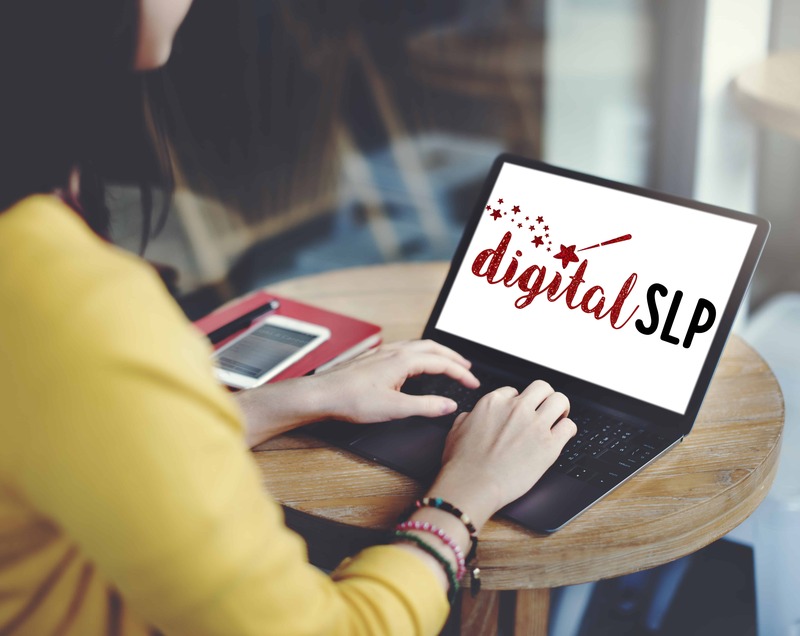 Please check below to learn more about the SLPs that were mentioned in this episode. 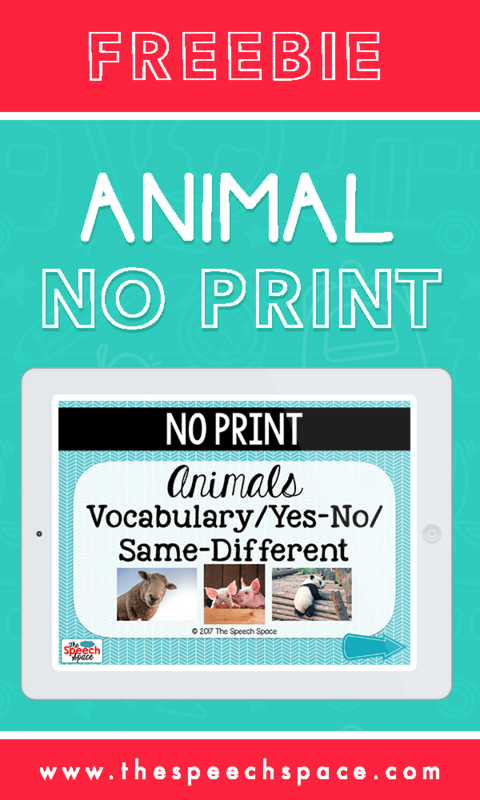 Don’t forget to download your FREE no print mini with minimal pairs for working on auditory discrimination when introducing the /r/ sound. The Pirate Who Couldn’t Say Arrr! Thanks so much for your kind words, Lisa!